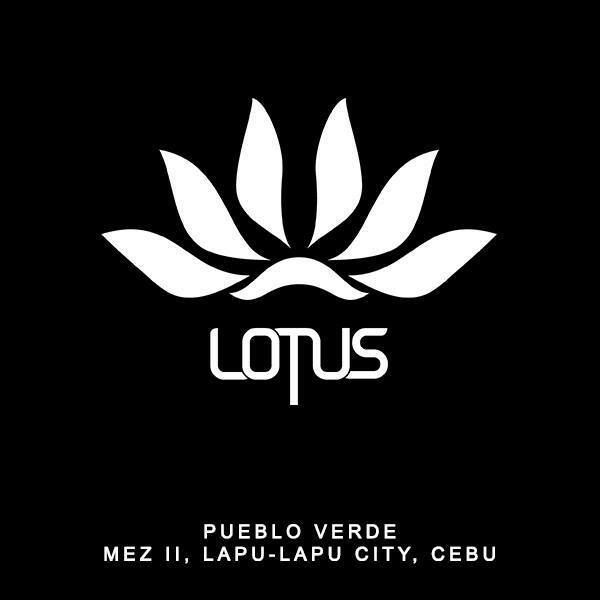 If you are looking for a place that has a party atmosphere, you might want to go to Club Lotus located in Pueblo Verde, MEZ II, Lapu-Lapu City. 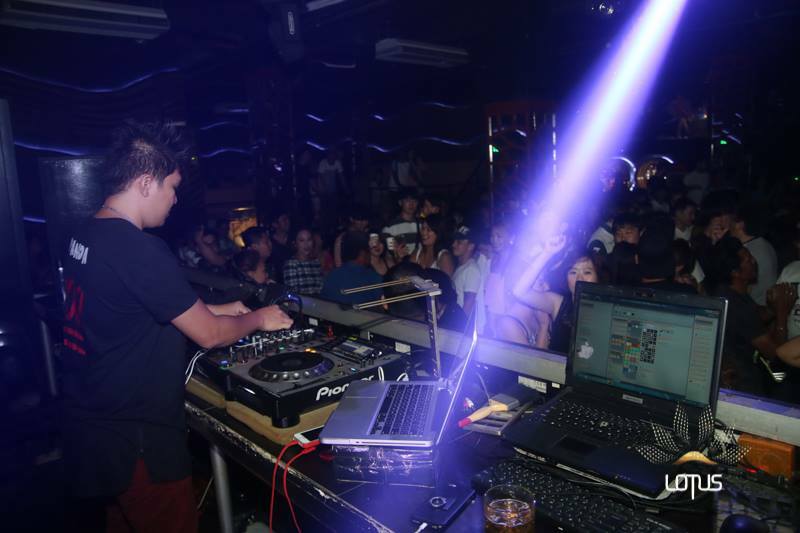 The bar plays different types of music – from hip-hop to reggae to disco and techno. It serves a wide variety of drinks as well. Food is not a problem either; they serve great selections of food too. 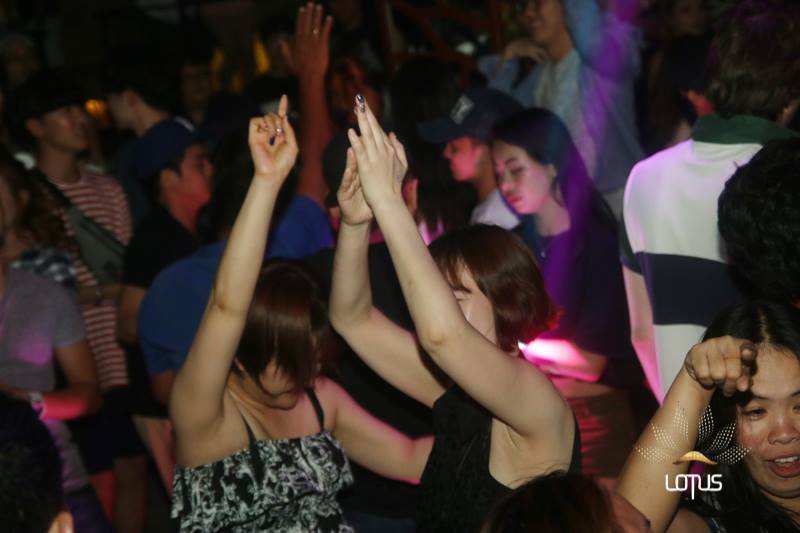 Not only that, the bar is an affordable hangout as well with an entrance fee of 100 per person.